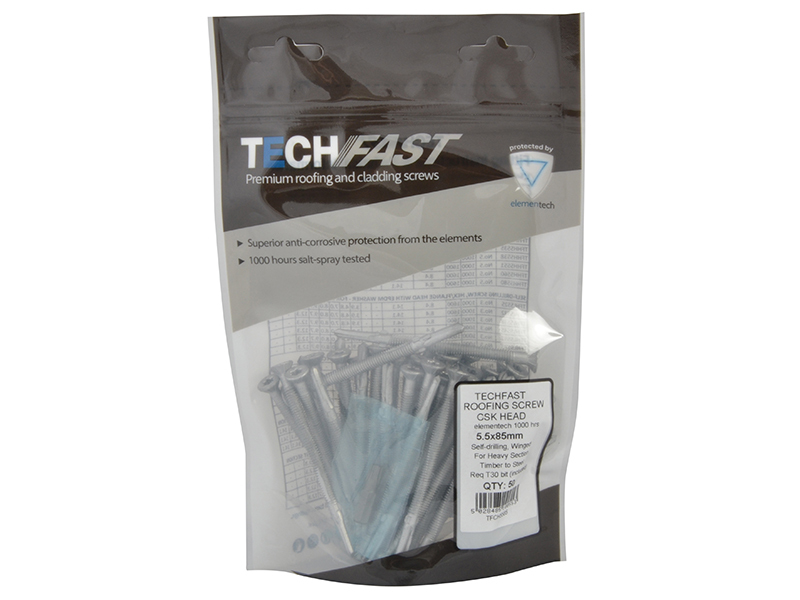 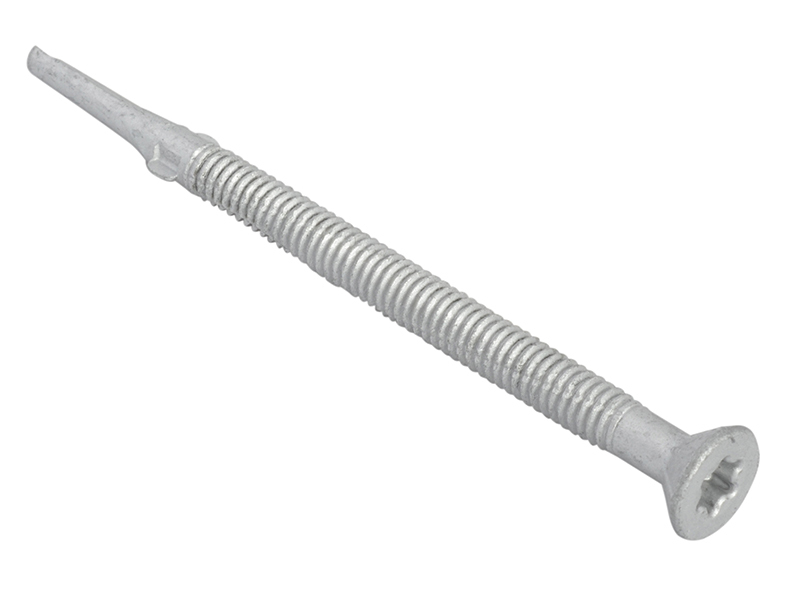 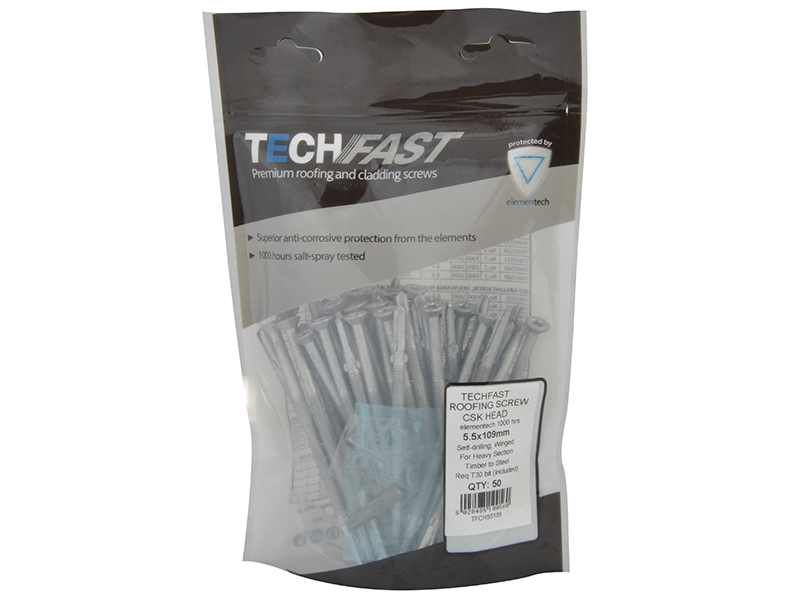 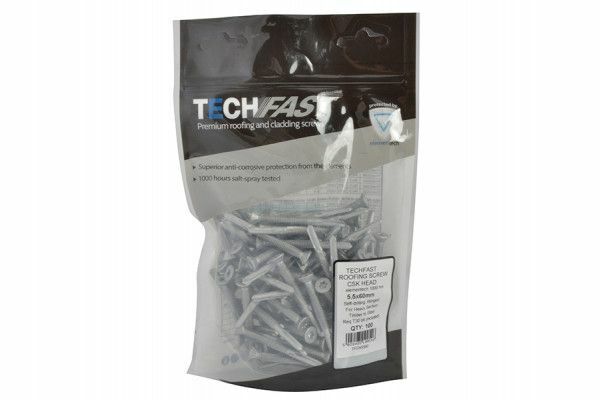 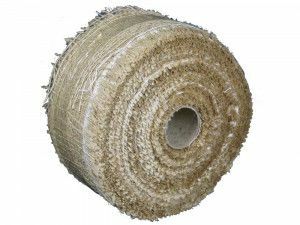 These Forgefix TechFast Roofing Screws are designed for use in joining timber to steel and for heavy section purlins. 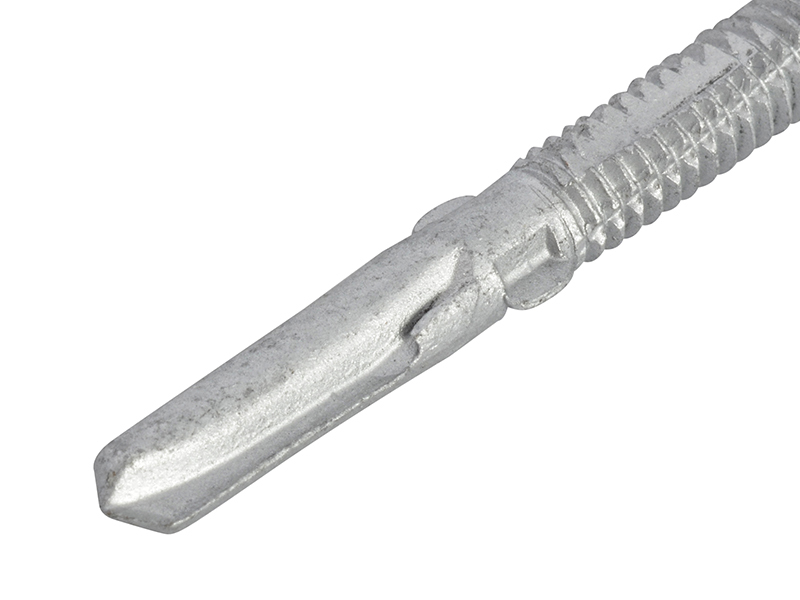 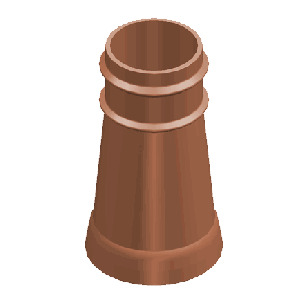 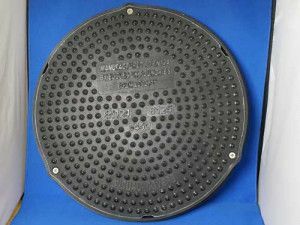 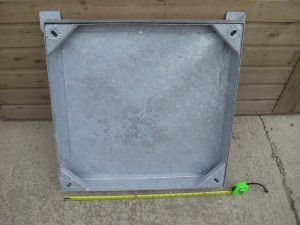 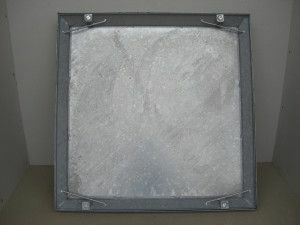 They have a Torx, countersunk head to sit flush to the surface. 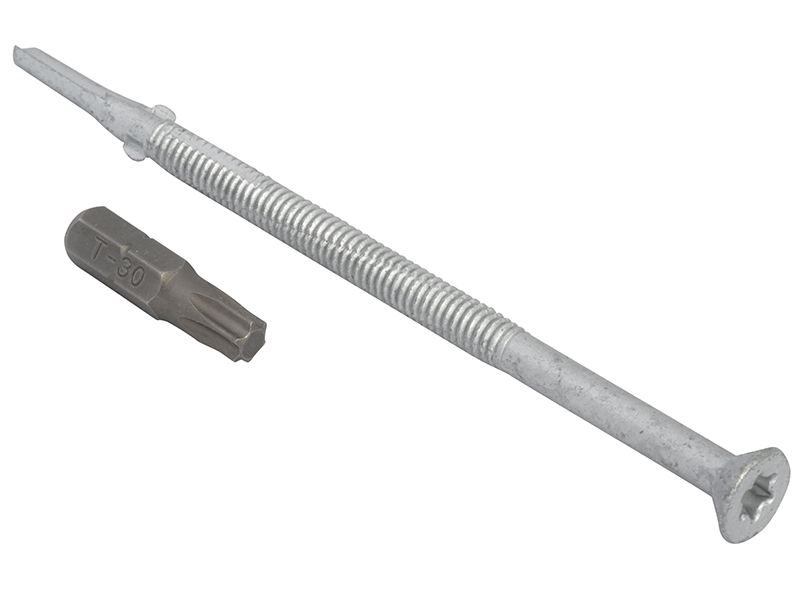 The self-drilling point enables speedy insertion, and the wings create a clearance hole in the timber to eliminate the chance of 'jacking' when fixing. 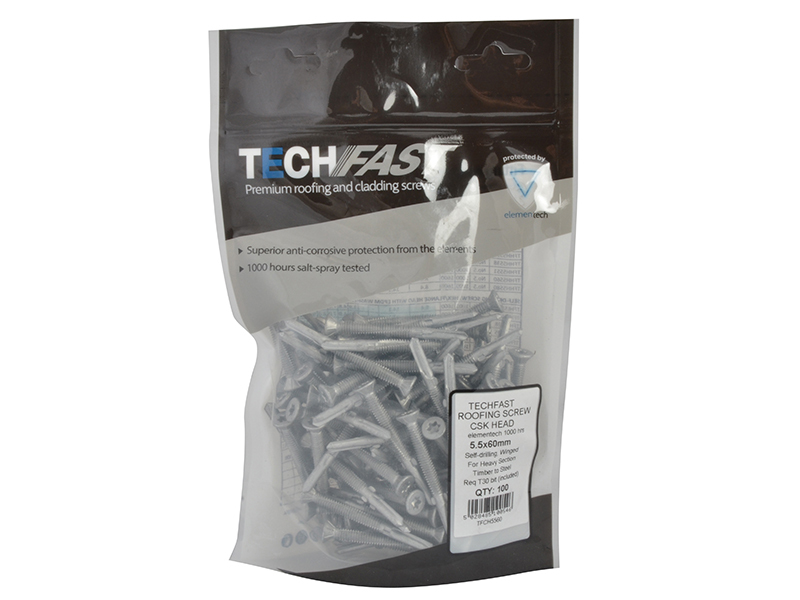 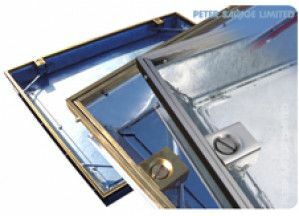 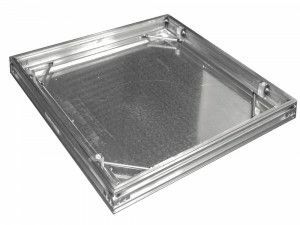 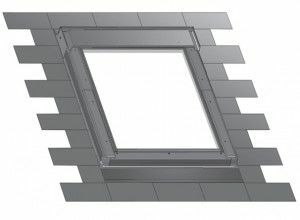 The screws are zinc plated and have an 'Elementech' coating for superior anti-corrosion, which has been salt spray tested to 1,000 hours. 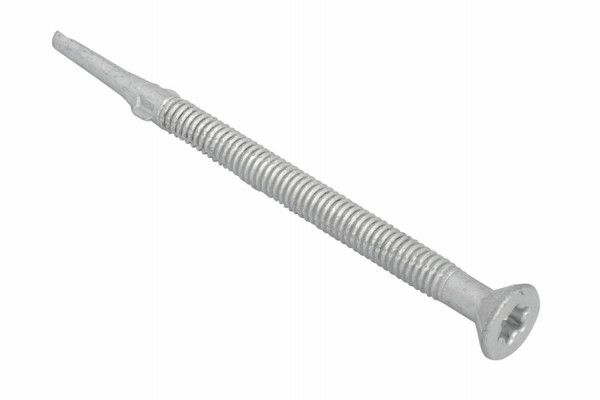 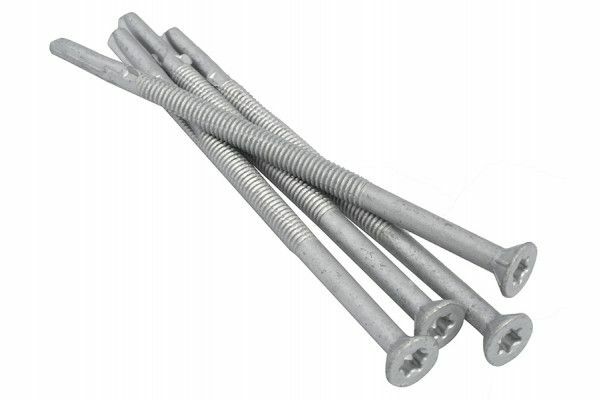 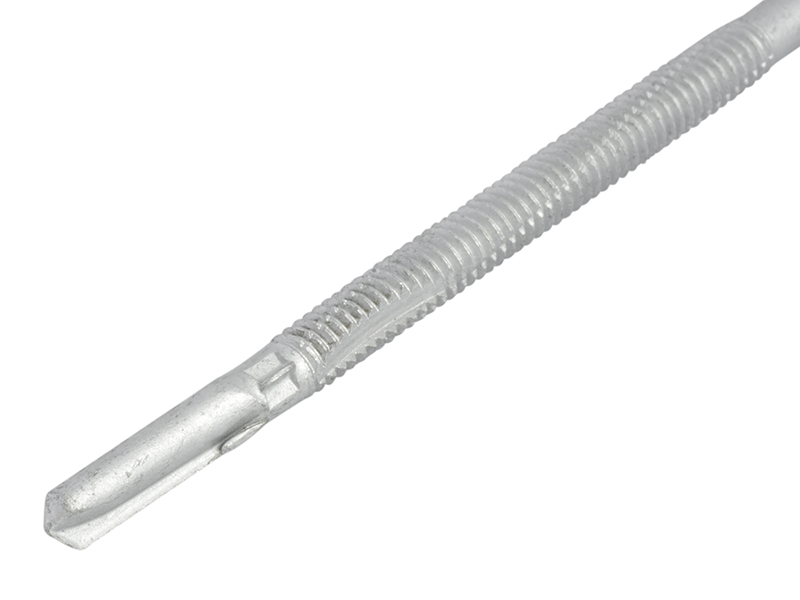 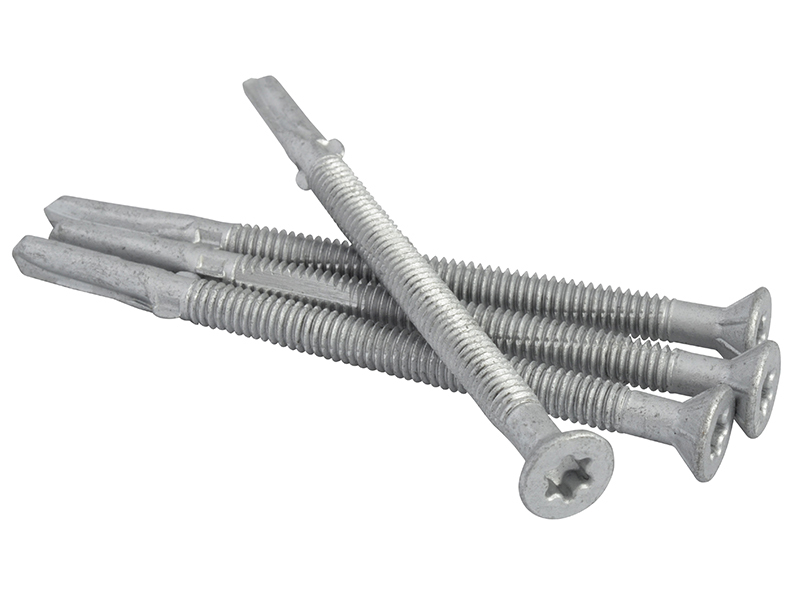 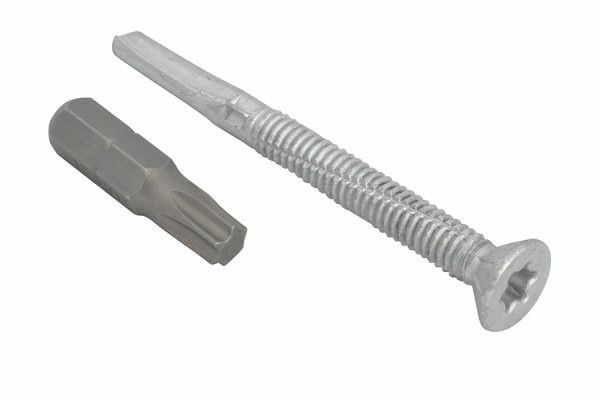 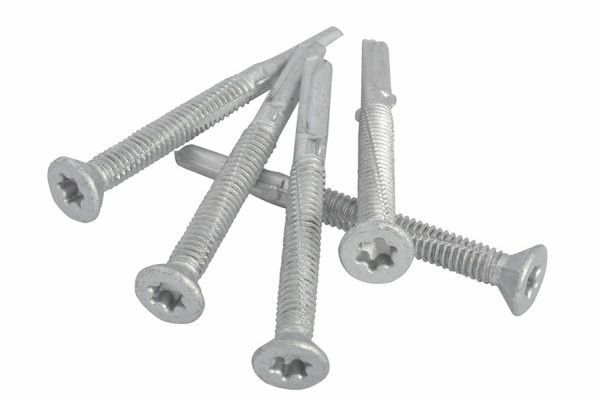 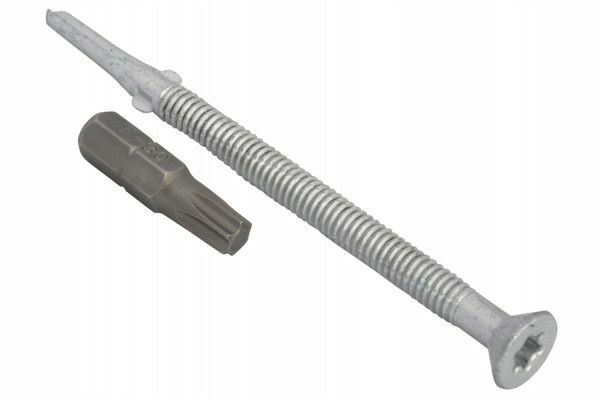 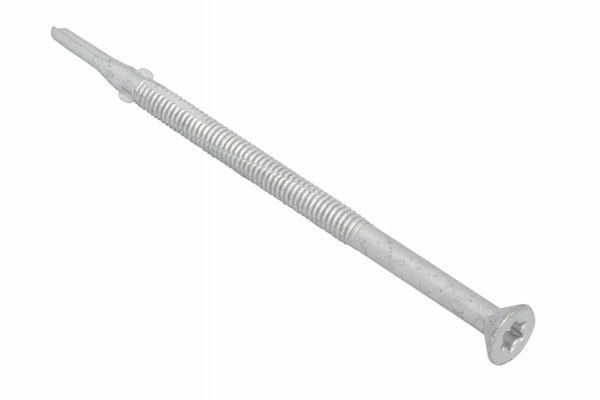 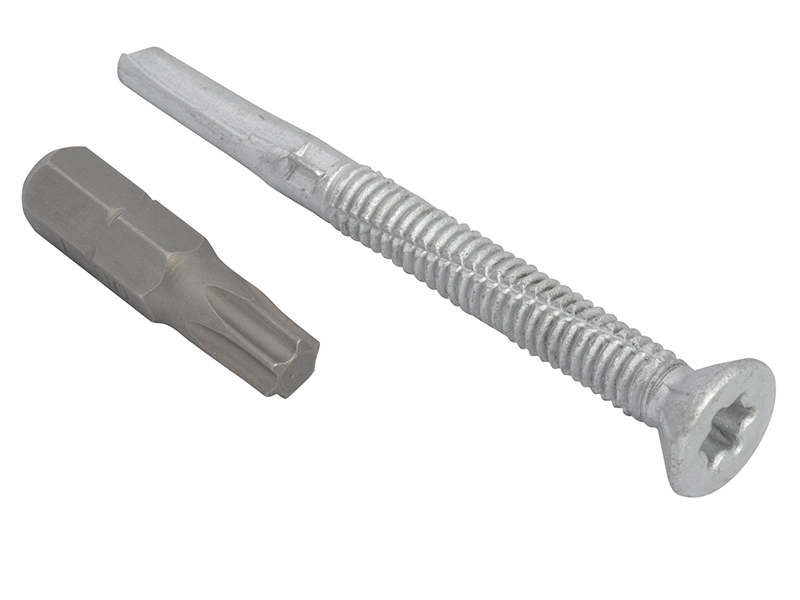 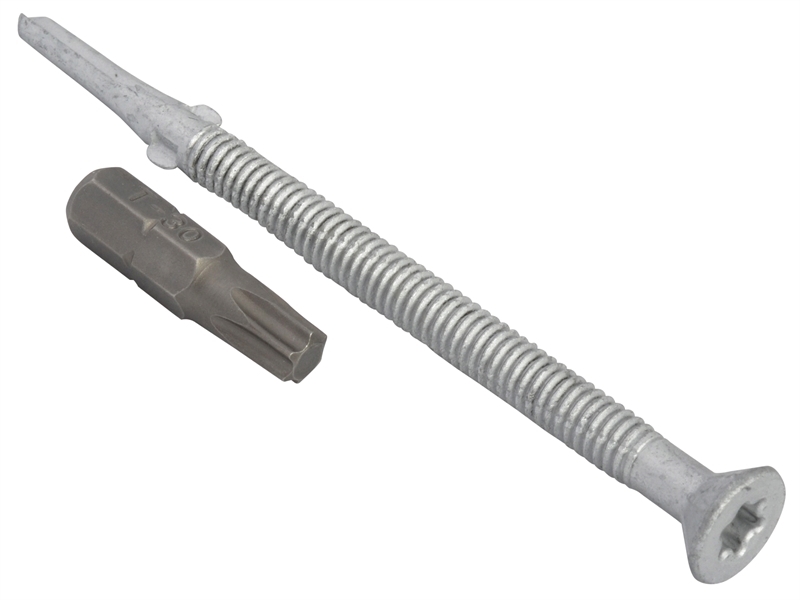 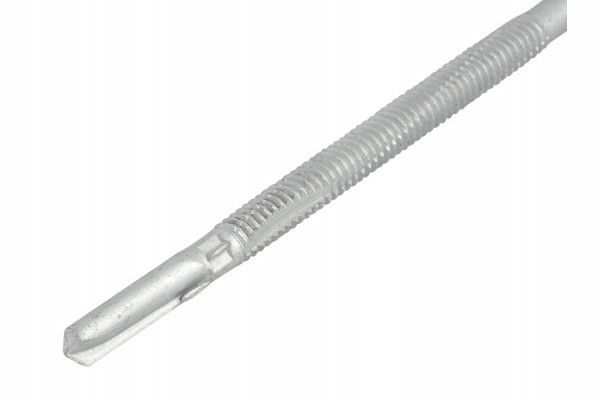 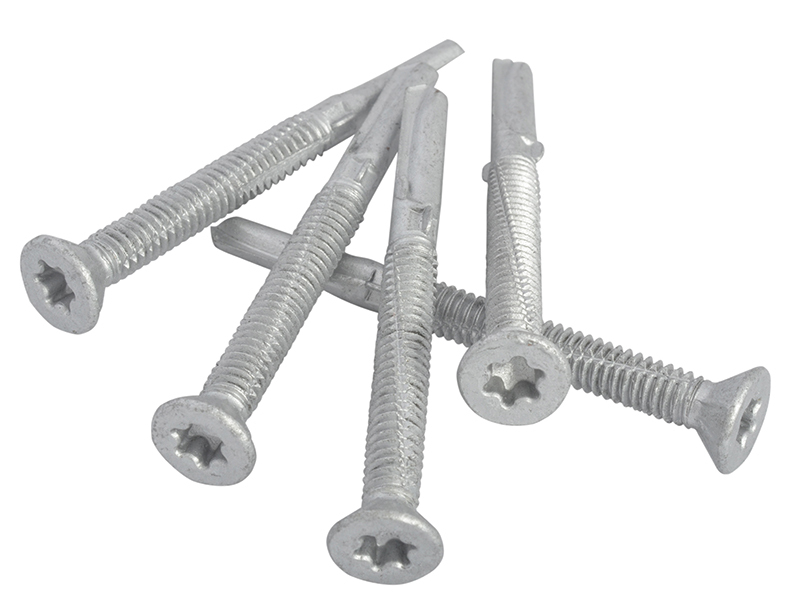 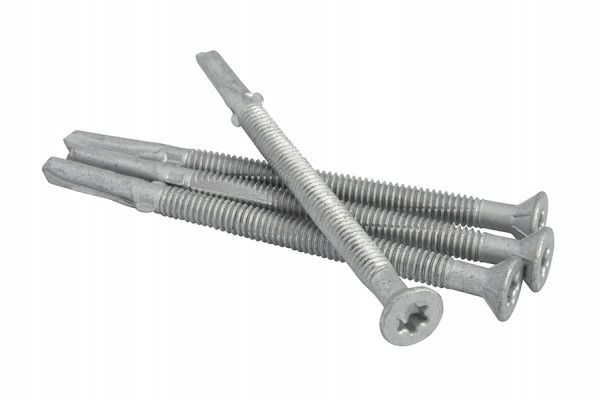 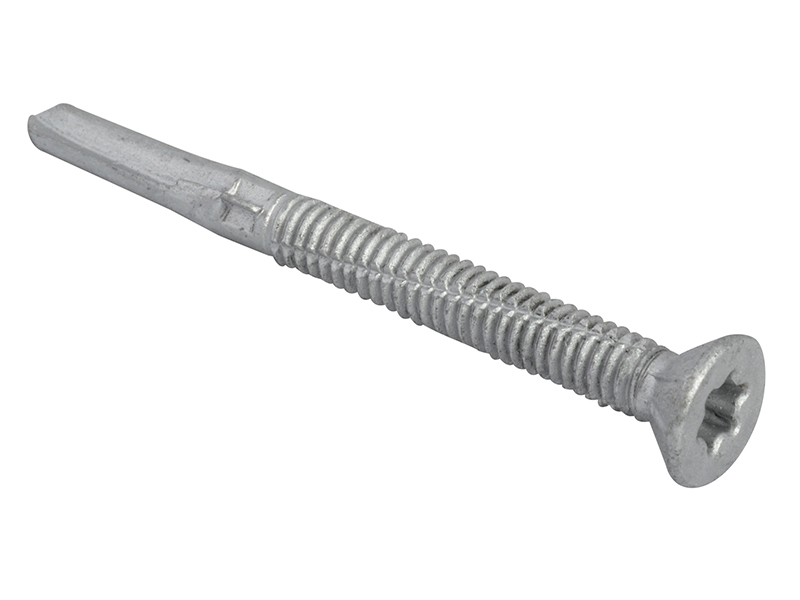 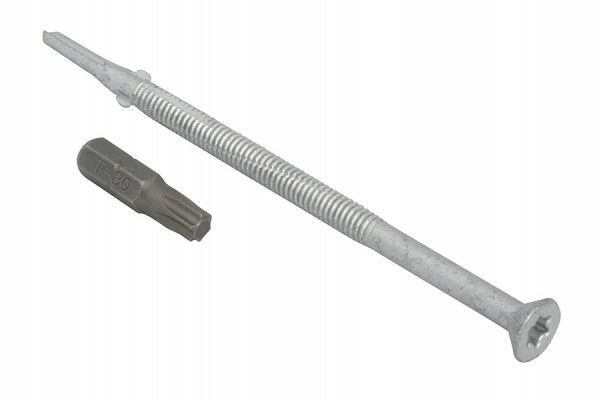 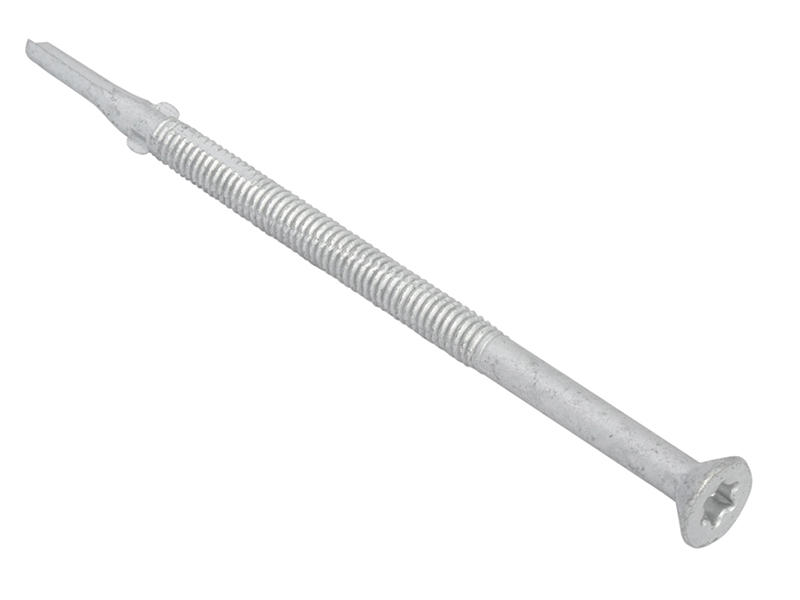 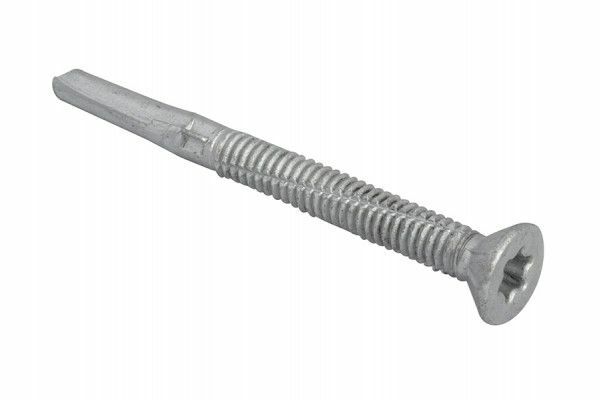 These heavy section roofing screws are suitable for fixing timber to steel thicknesses of 6.0mm to 12.5mm. 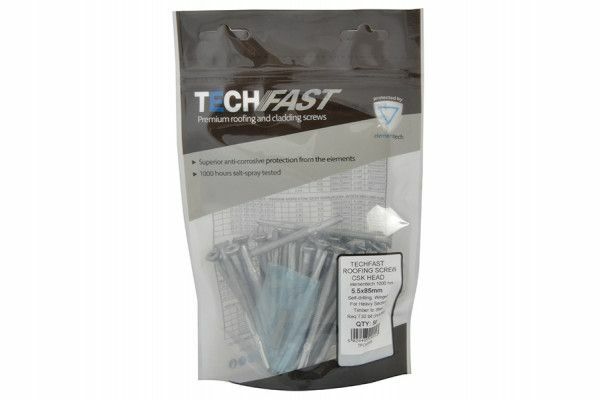 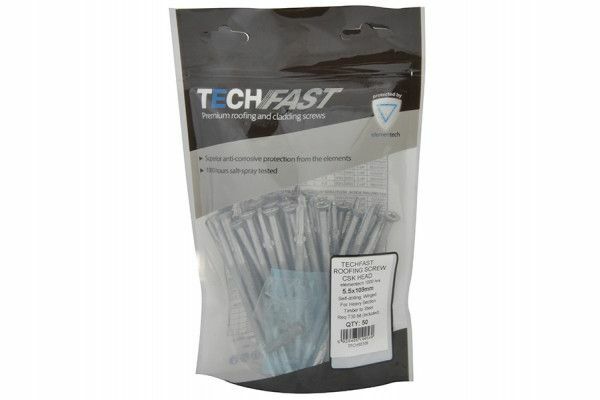 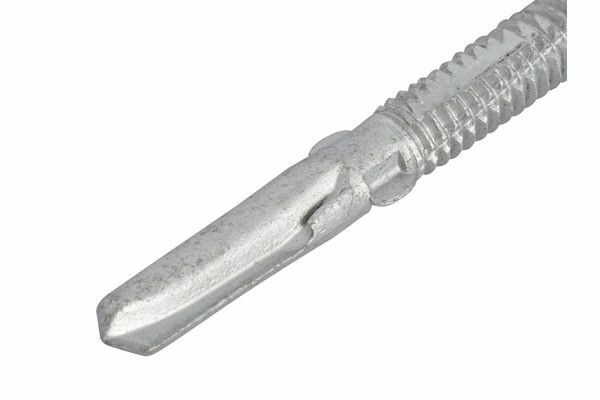 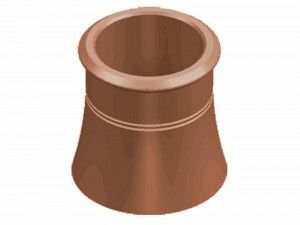 Each pack is supplied with a free Torx bit.